Training businesses, schools, families, children and the community to be everyday First Aid Superheroes. 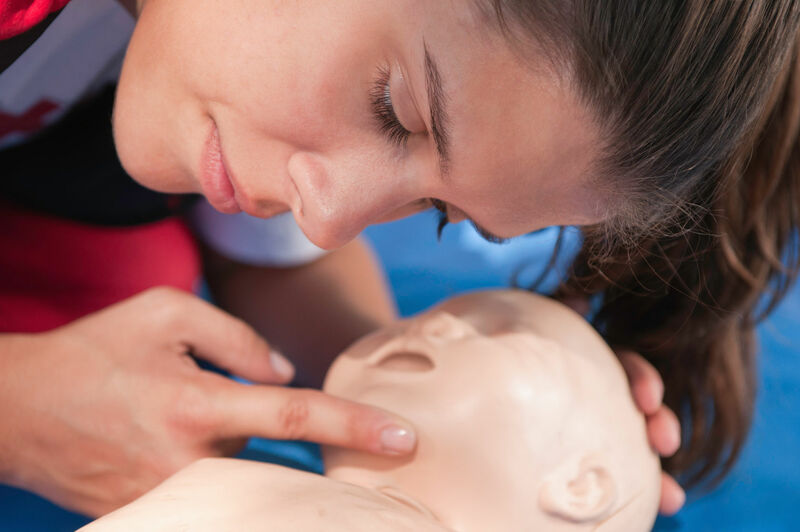 It is my vision that every employee, parent, grandparent, child or anyone who cares for someone, has the knowledge to give first aid and potentially save a life. HSE and OFSTED approved workplace First Aid courses by Skillbase First Aid. 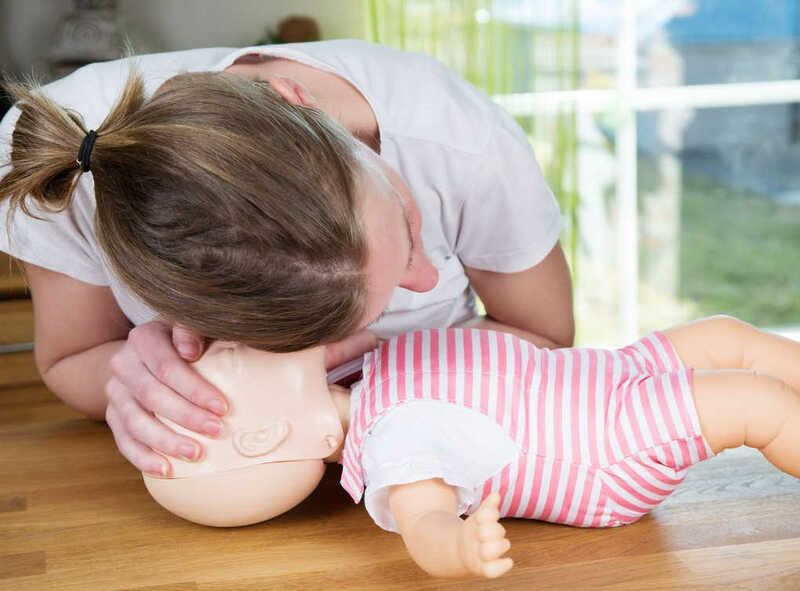 Baby and Children First Aid Course for families and carers. Flat Stan courses for 5 to 7 year olds. Mini Medics courses for Children approx. 8 to 12 years old during school holidays or after school clubs. 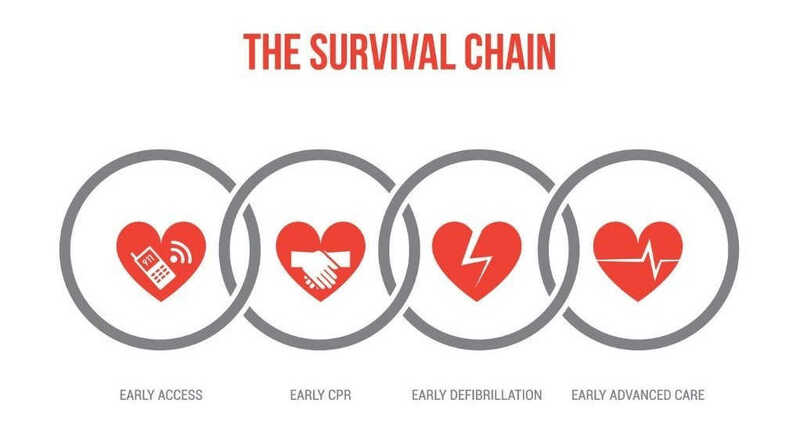 Community Basic Life Support (CPR) and defibrillator courses. If your child or someone else you loved ingested poison, was burned or was choking, how would you respond? What you do in the first minute will decide! Could you save a life? Training in Stratford Upon Avon, Warwick, Leamington Spa, Evesham, Redditch & Surrounding areas.